In 2013, there were 1,900 maternal deaths in Europe, and one woman in 10 did not have access to antenatal care. The participation of mothers is essential for addressing the challenges of maternal health, also in Europe. MMM’s primary areas of action in Europe are the fight against obstetric violence and ill-treatment, the prevention of obesity and the promotion of maternal mental health. 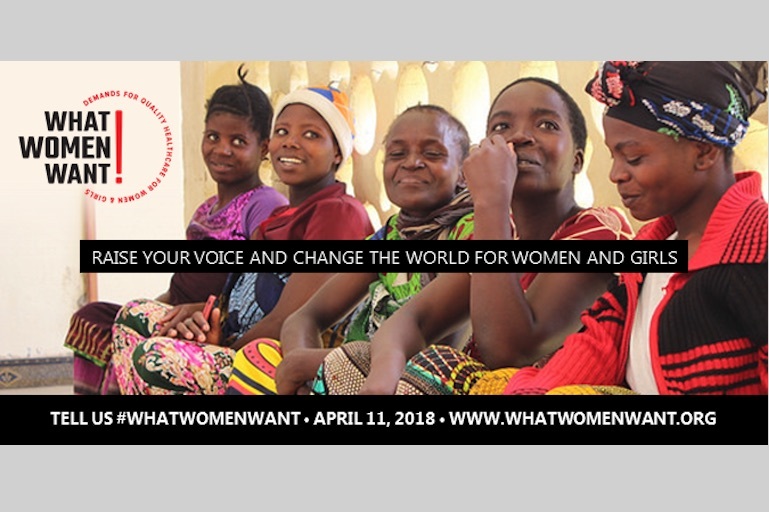 Make Mothers Matter, in collaboration with some of its members and other European NGOs in the field, advocate for maternal health services which respect mothers, without violence and not over-medicalised. 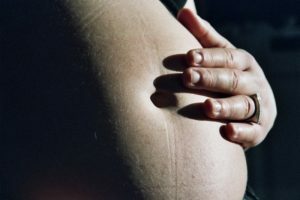 It is also important to try to establish ways to raise awareness at European level, and provide guidelines on respectful and non-abusive care during childbirth, recognition of the link between mental and physical health, and t respect for human rights including the right of all mothers and their families to receive proper and quality care. Because of its involvement in the DORIAN European Project on the impact of maternal obesity on children, MMM’s European delegation has been invited to take part in the European Childhood Obesity Group’s conference, to discuss childhood obesity. MMM will collaborate with ECOG to focus attention on the role of parents in the fight against this problem. 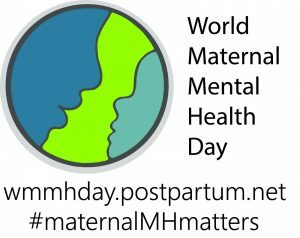 In April 2017, on the World Health Day dedicated to depression, Mental Health Europe (MHE), MMM and the European Women’s Lobby joined forces to break the silence surrounding post-natal depression. 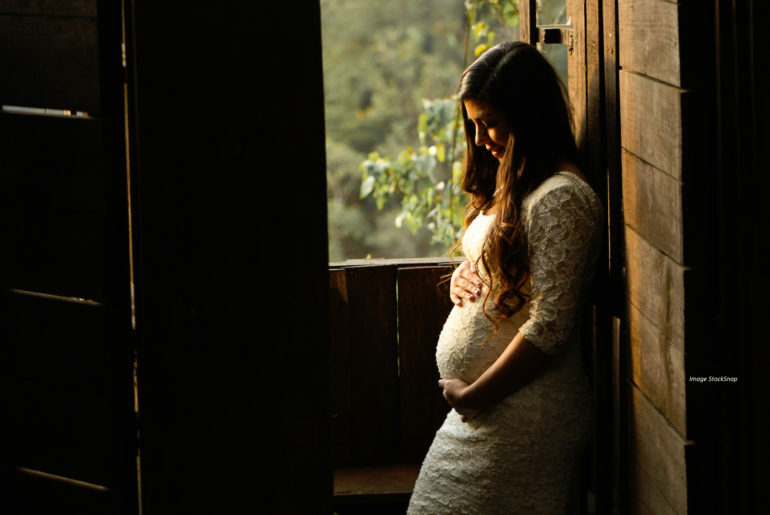 According to the World Health Organisation, globally between 10-15% of women who have just given birth, suffer from post-natal depression – including in Europe. 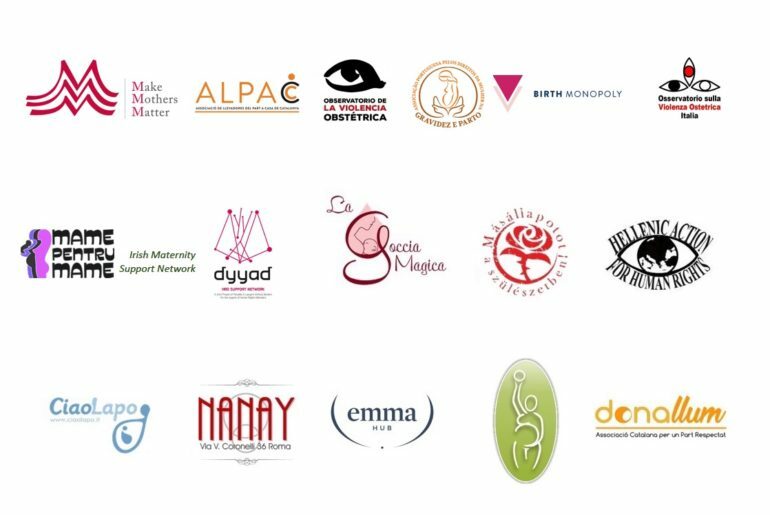 We strongly support WHO’s request for additional research in the field of post-natal depression as well as on the impact of obstetric violence on the psychological well-being of women. 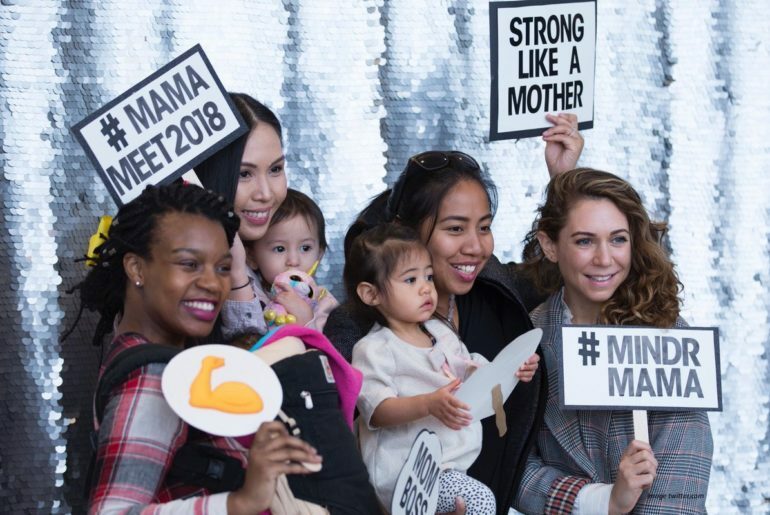 International Women's Day, March 8th, 2018 - Make Mothers Matter joins the campaign launched by Mindr and the United Nations Foundation's Global Moms Challenge. This year’s International Day for Maternal Health we want to shed a light on depression, one of the most common mental health problems in Europe. On 19th October 2016 MMM helped organise and was a speaker at the Human Rights in Childbirth Fourth European Summit.